Looking for corporate massage at work to relax your staff or invigorate your next event? Then you have come to the right place with 3 Minute Angels! 3 Minute Angels was founded in 2002. Offering massage services for the workplace, corporate events, trade shows, conferences and private events. Corporate Massage has become one of the most popular ways to say thank you to staff or guests. Use massage to celebrate the launch of products, birthdays, weddings and hens nights! 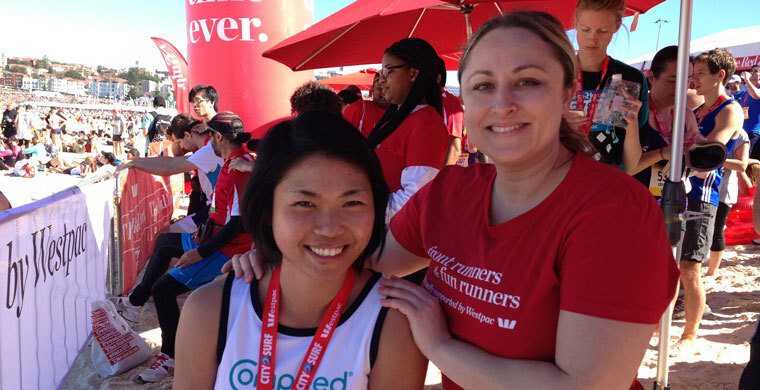 3 Minute Angels is the leading Corporate & Event Massage provider in Australia. Across Sydney, Melbourne, Adelaide, Brisbane & Perth. Energise, relax & reward your staff or guests at your next event.